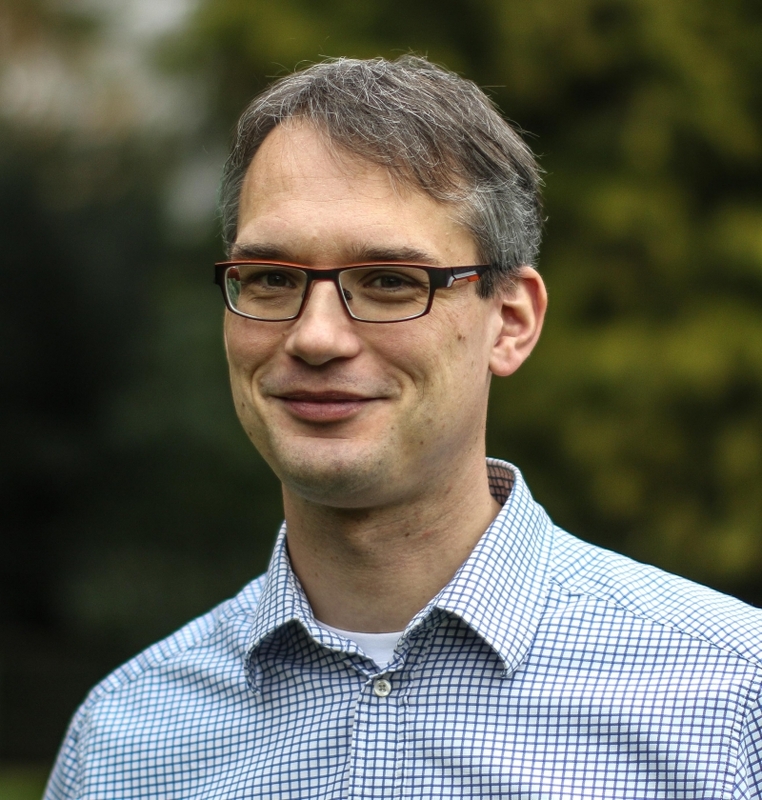 2015-01-01 Sven Pekelder has been appointed CTO Marketing & Technology. translates these business opportunities into a company business roadmap from a technological perspective as input for the Company Technology Roadmap and vice versa. is responsible for all IP and Technology related contractual matters (clients, suppliers, partners, staff). is responsible for company presence and company image at relevant national and international technology conferences.